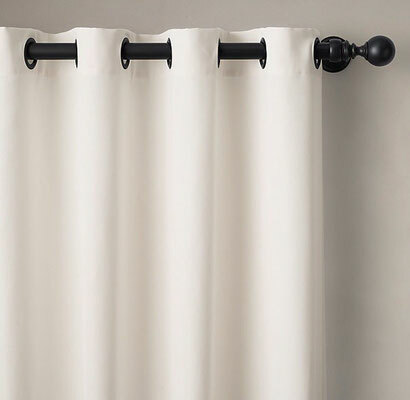 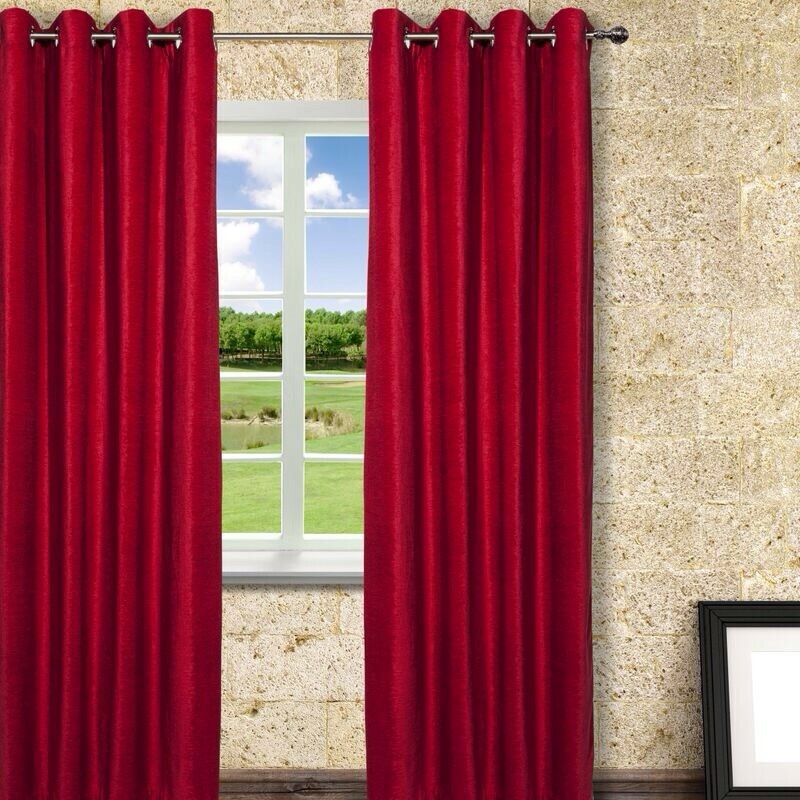 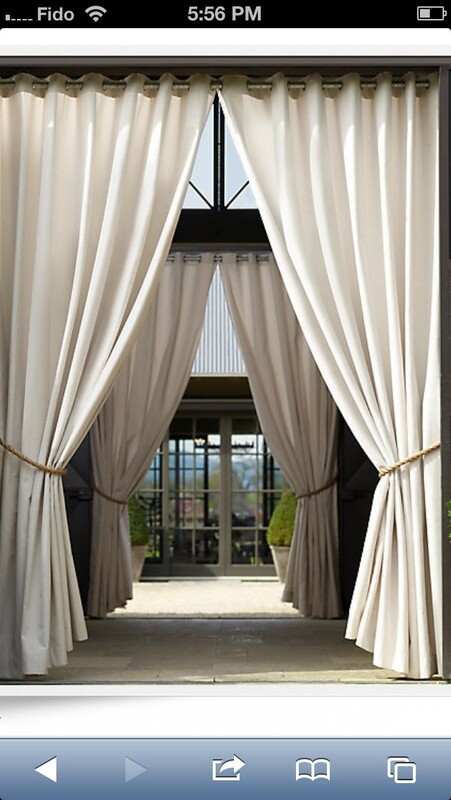 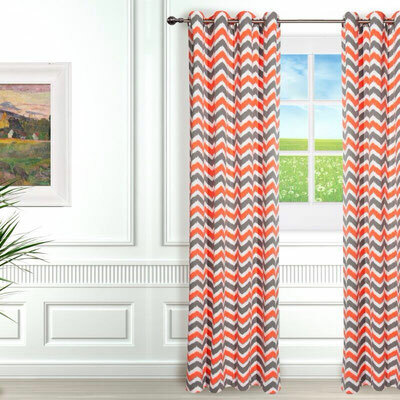 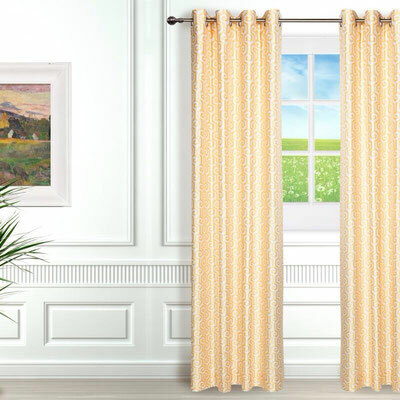 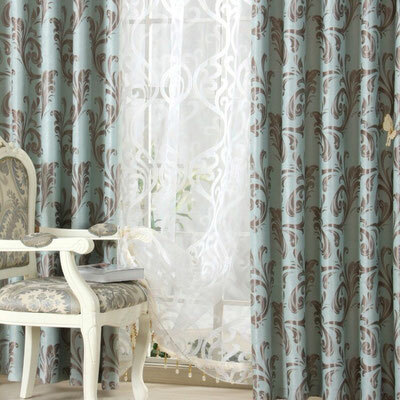 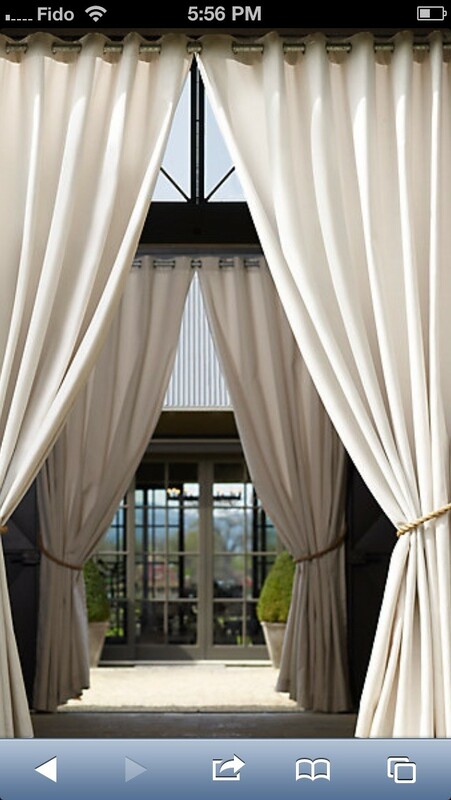 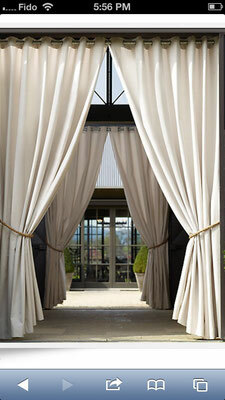 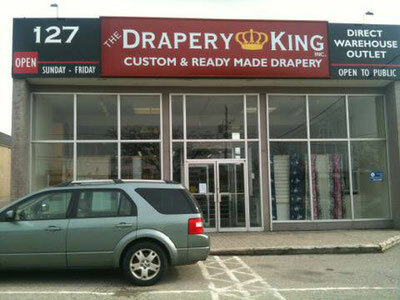 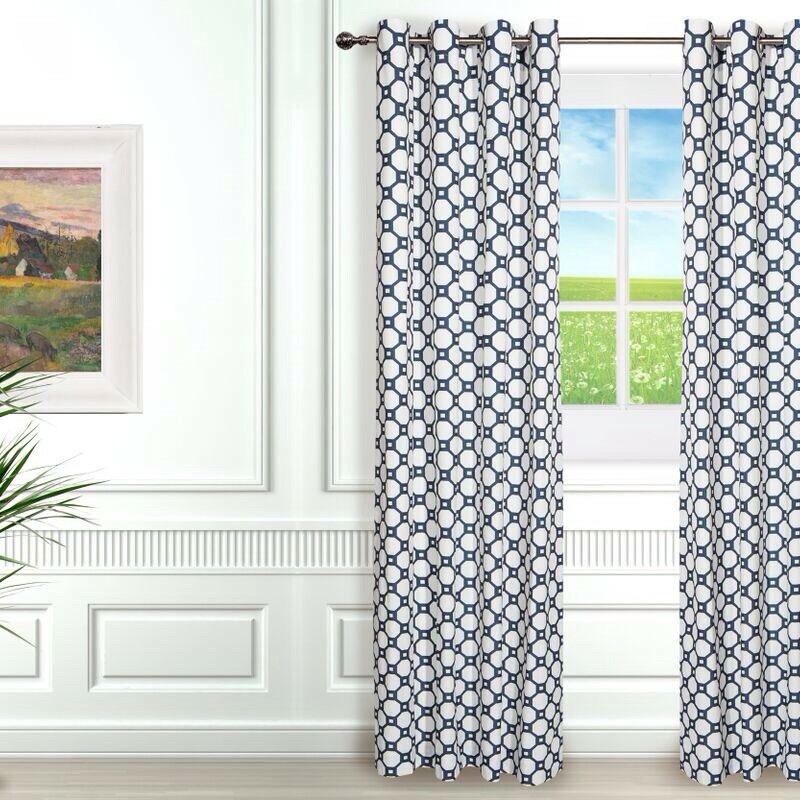 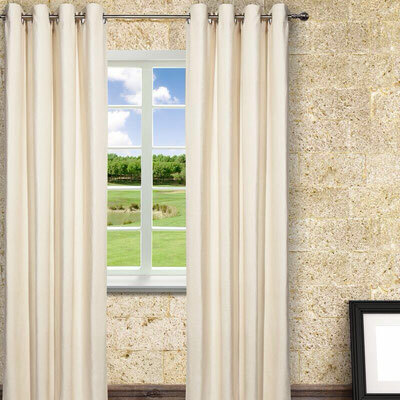 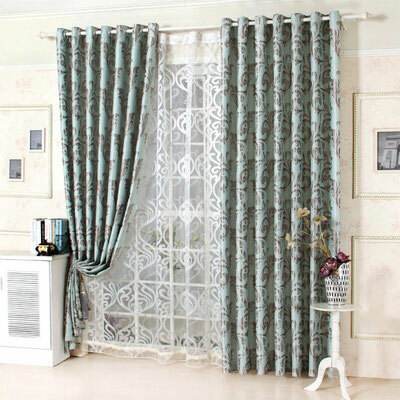 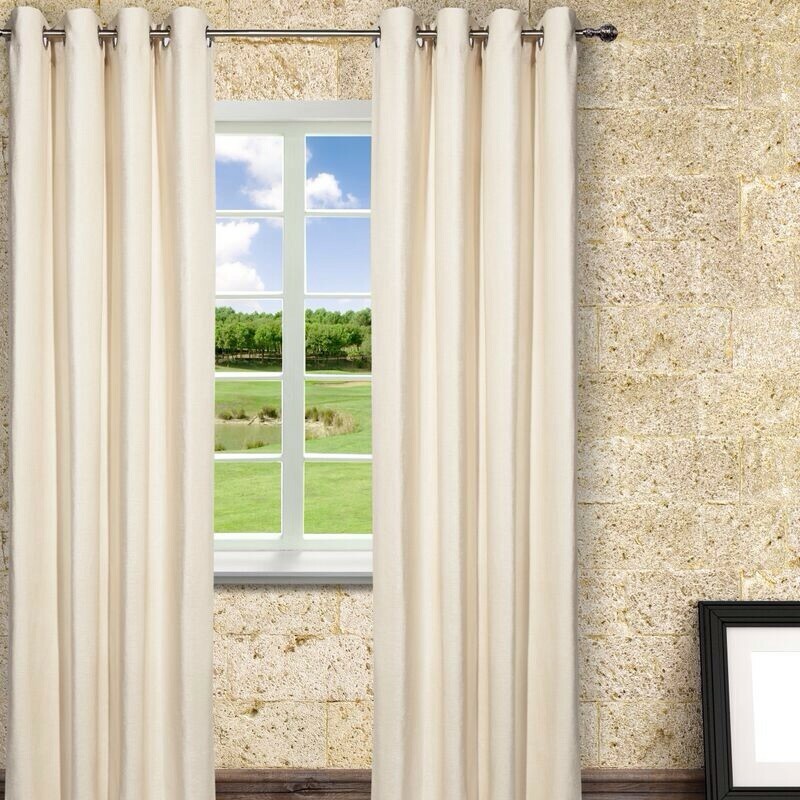 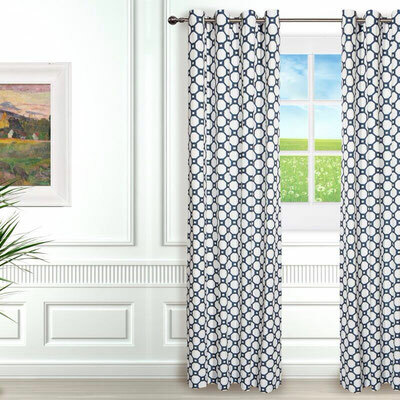 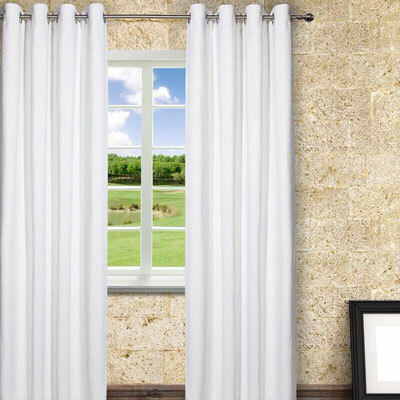 Ready Made Drapery Panels Toronto - Website of draperykingtoronto! 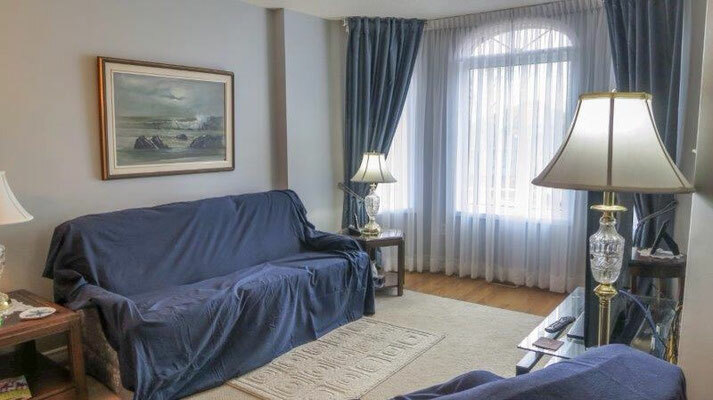 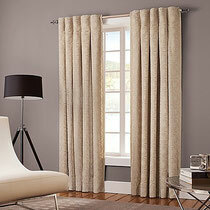 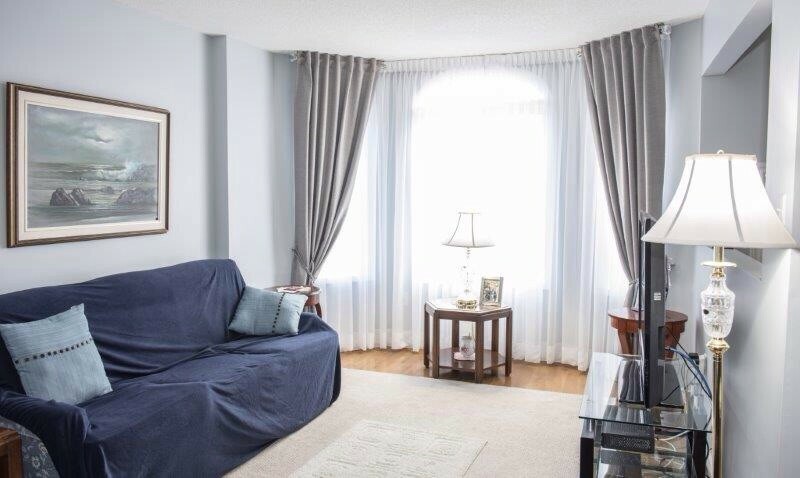 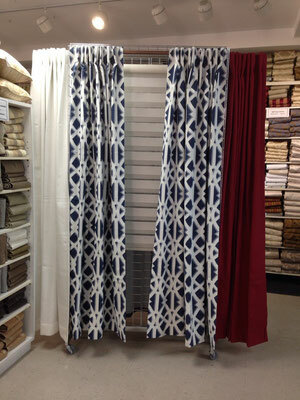 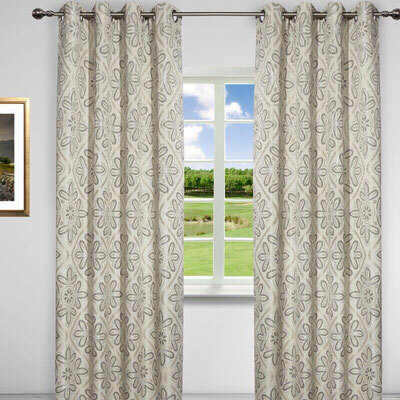 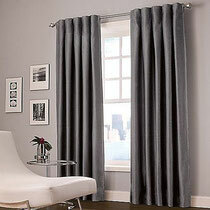 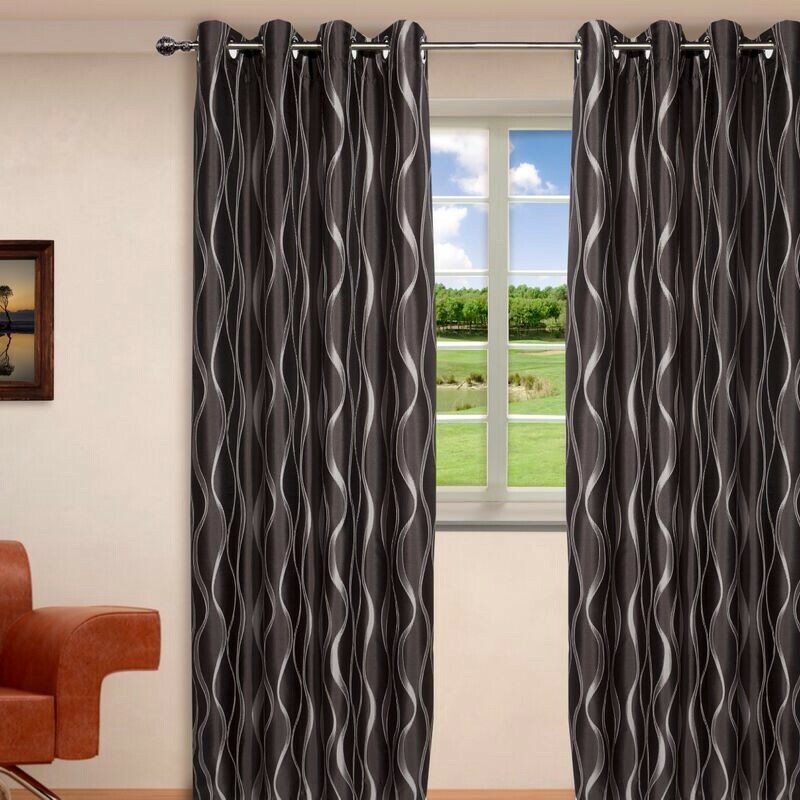 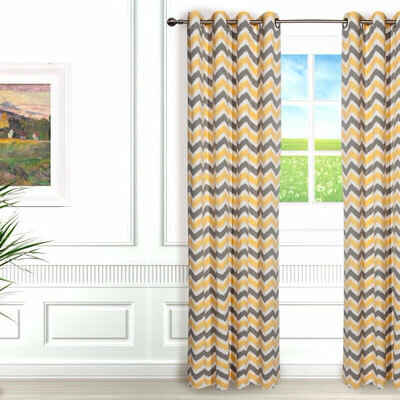 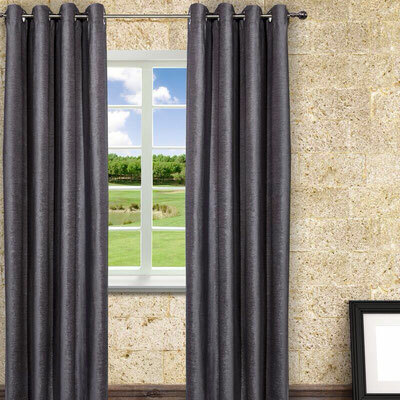 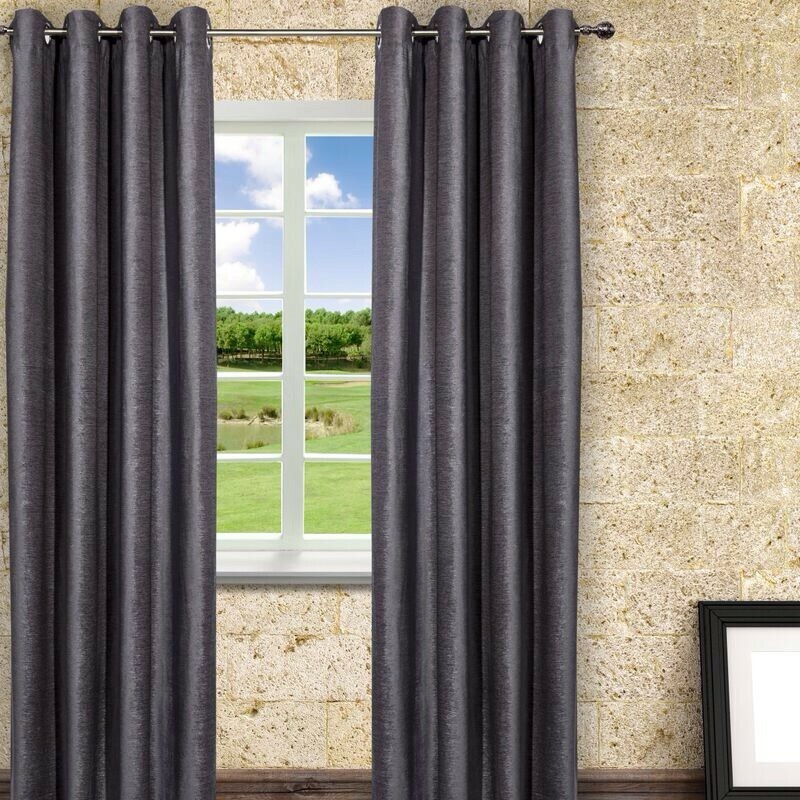 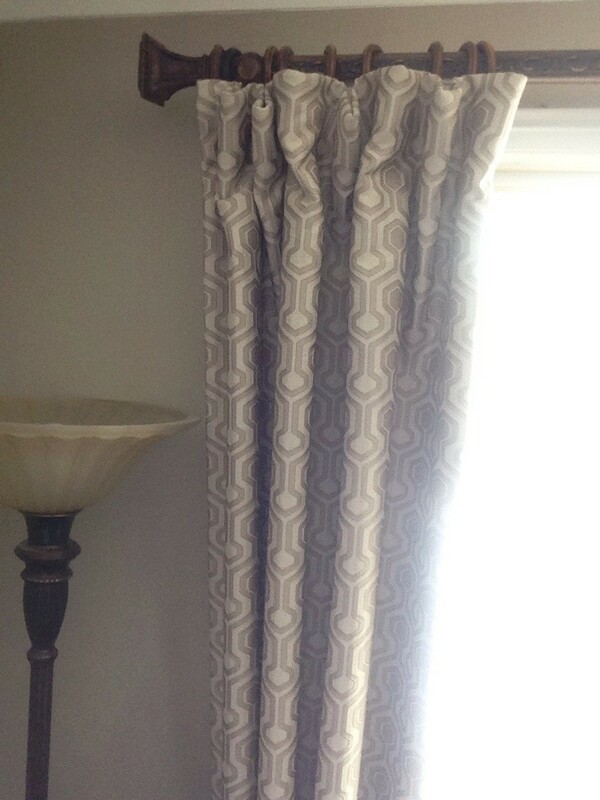 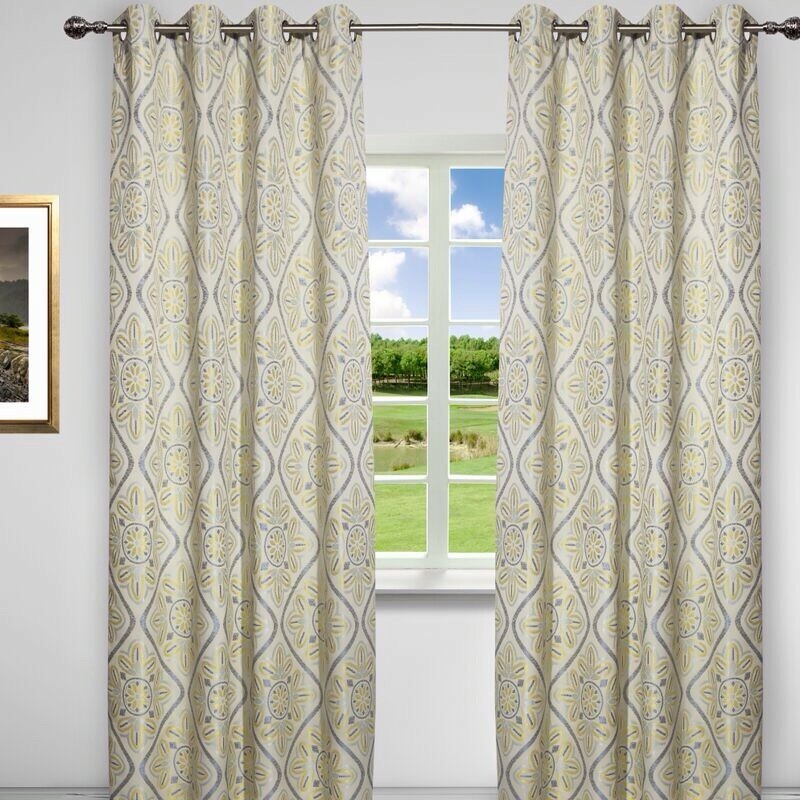 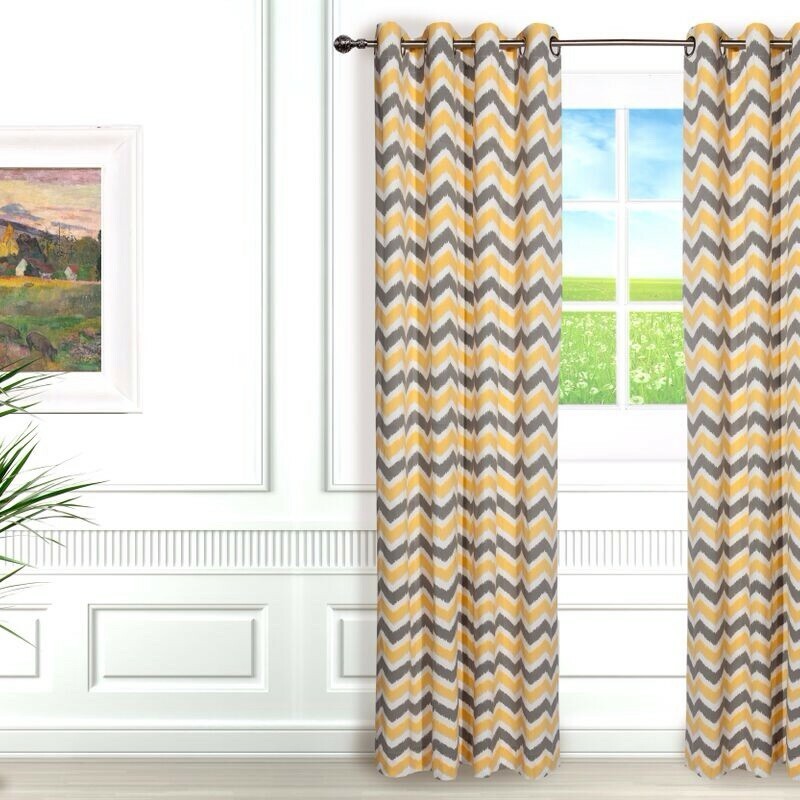 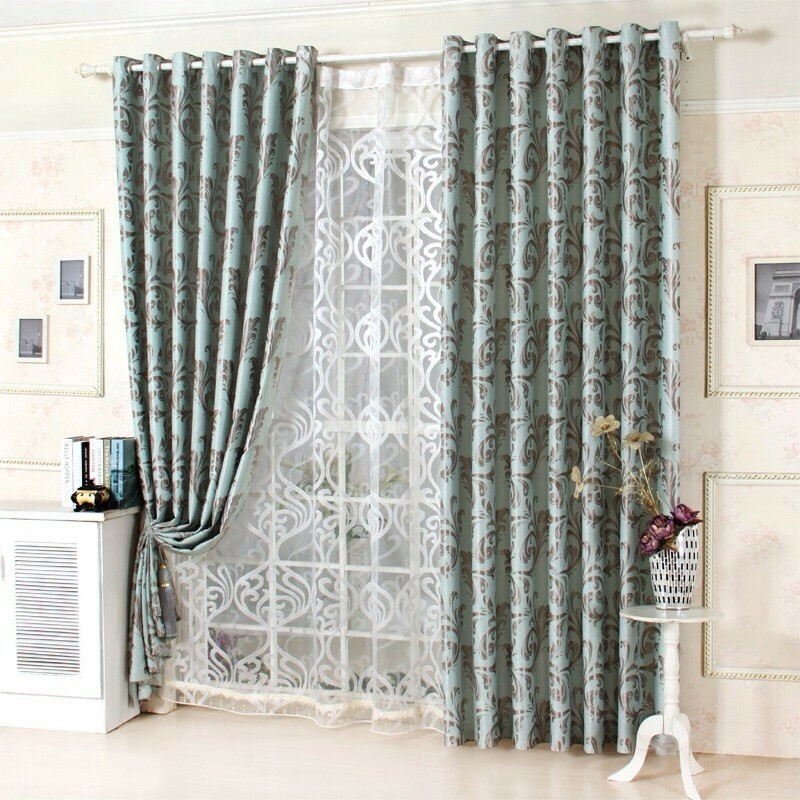 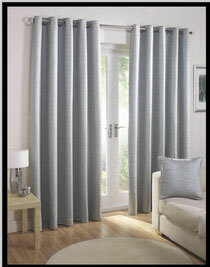 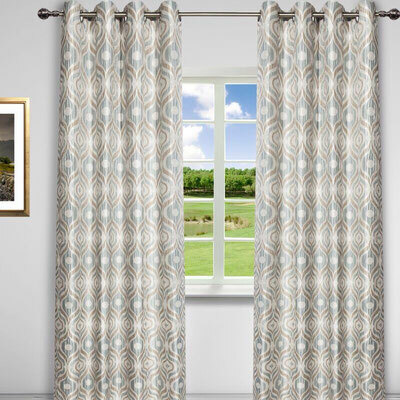 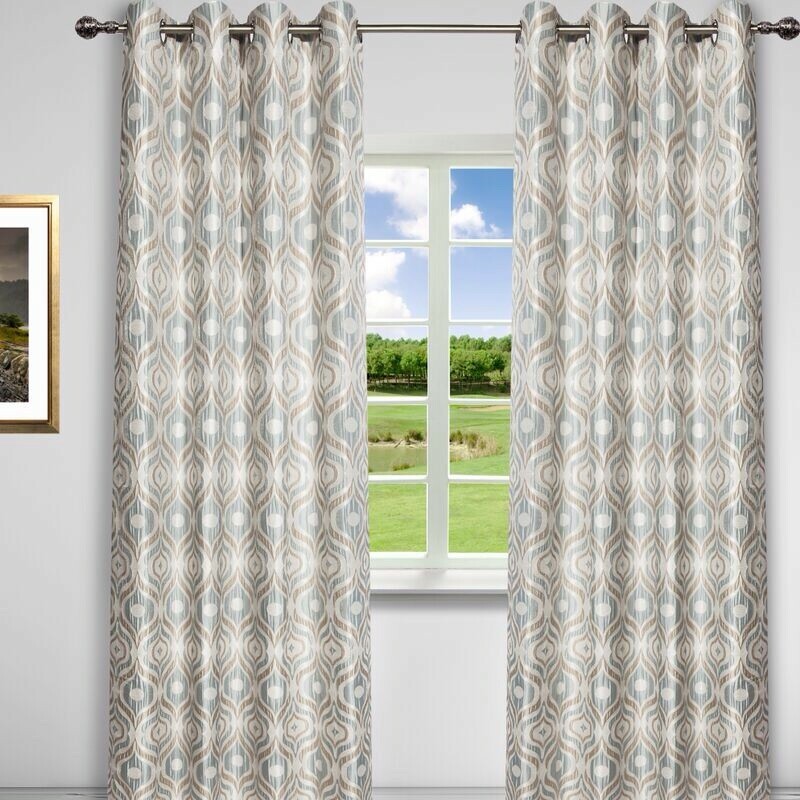 A customer just bought these drapes took them home and hung them up and sent me a picture. Another happy customer.